The CAR/P feeder has been realized first in 2002 and is working with pellets or small solid pieces like olive stones. 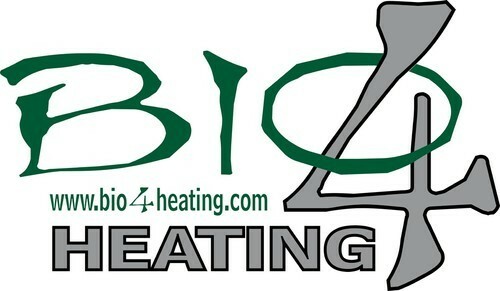 This system, that Bio4heating developed first, works through a screw-conveyor. The material falls from a pyramidal tank into a rotary valve over the conveyor system and is than moved into the combustion chamber. Thanks to the good development that Bio4Heating makes on the feeders, we sell this model all over Europe and we are very proud to see that all our clients appreciate this solution a lot. The CAR/P feeders are the same and can be differentiated from the size of the tank, which can be also produced with special dimensions, on request.